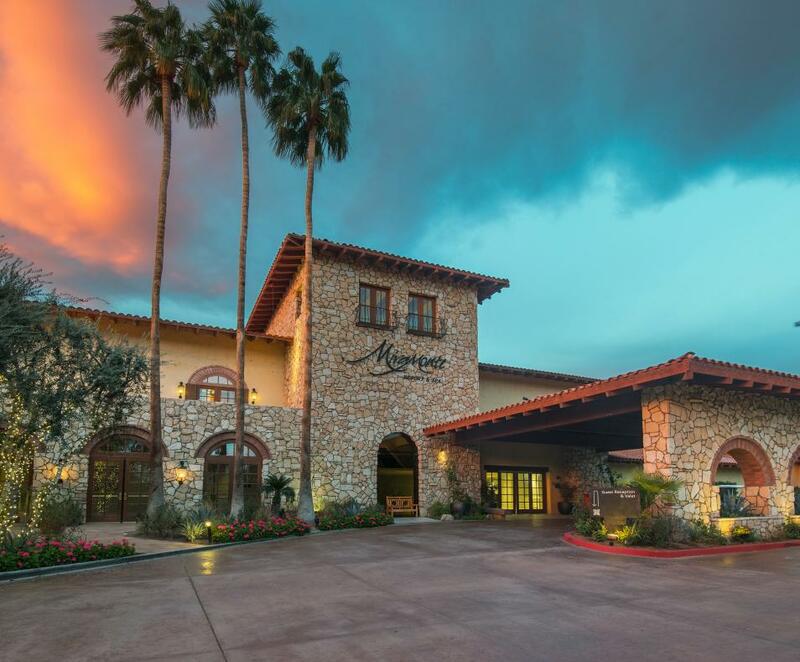 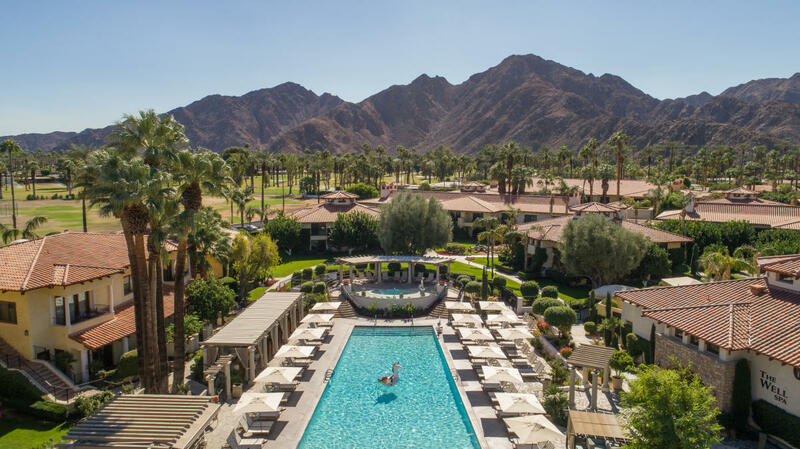 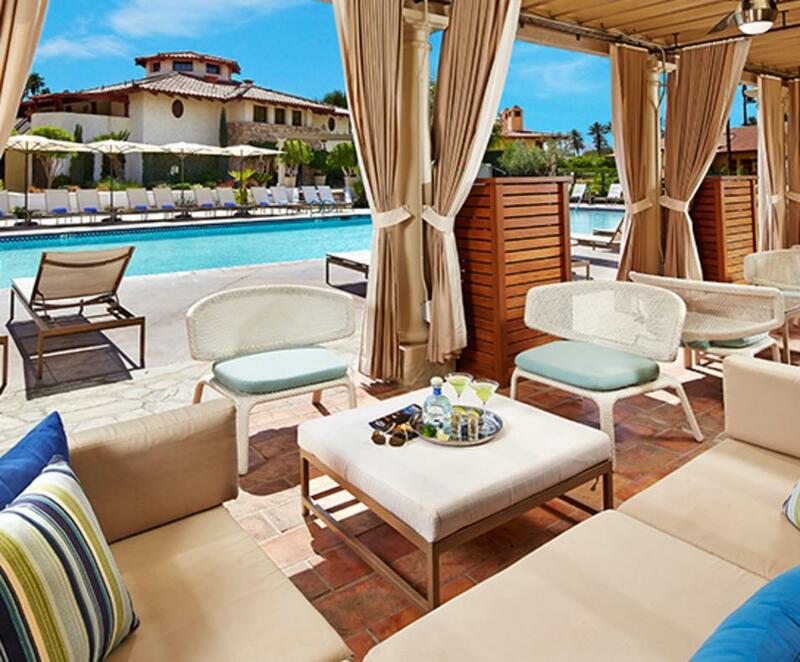 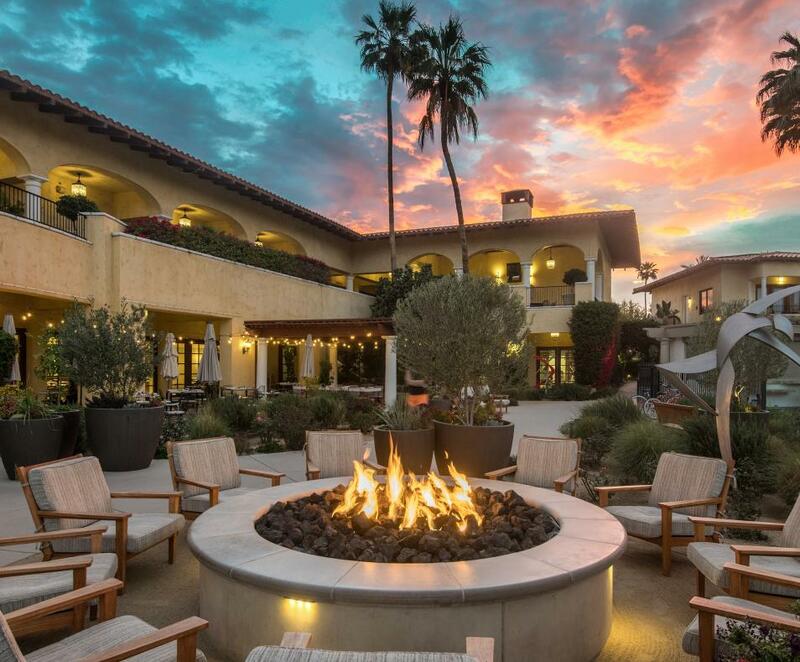 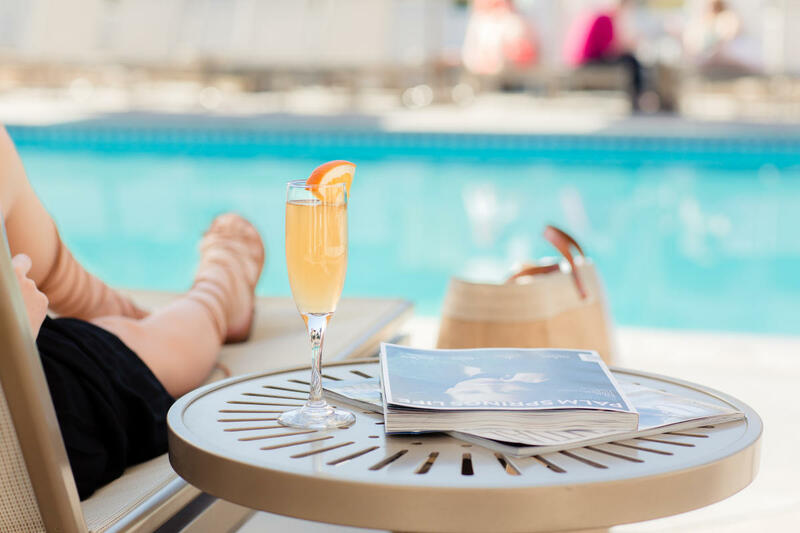 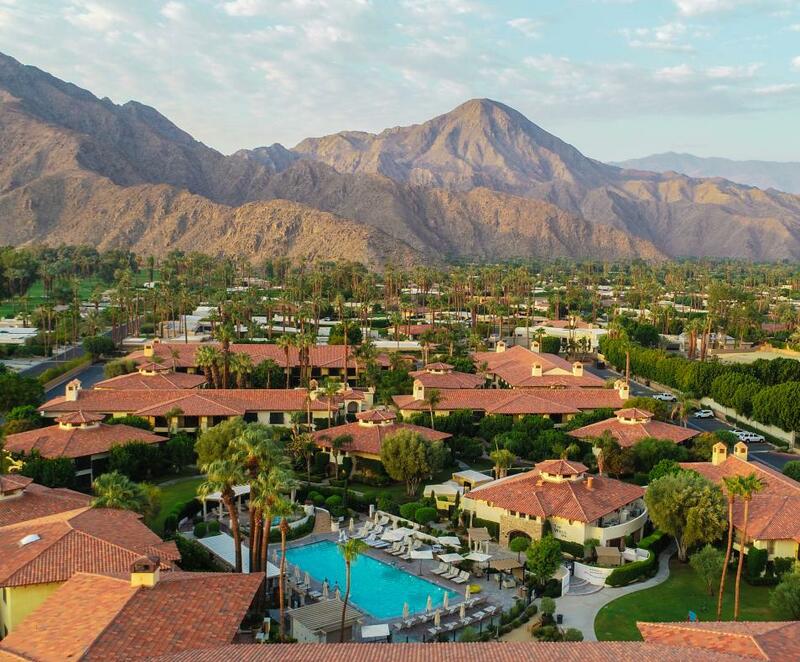 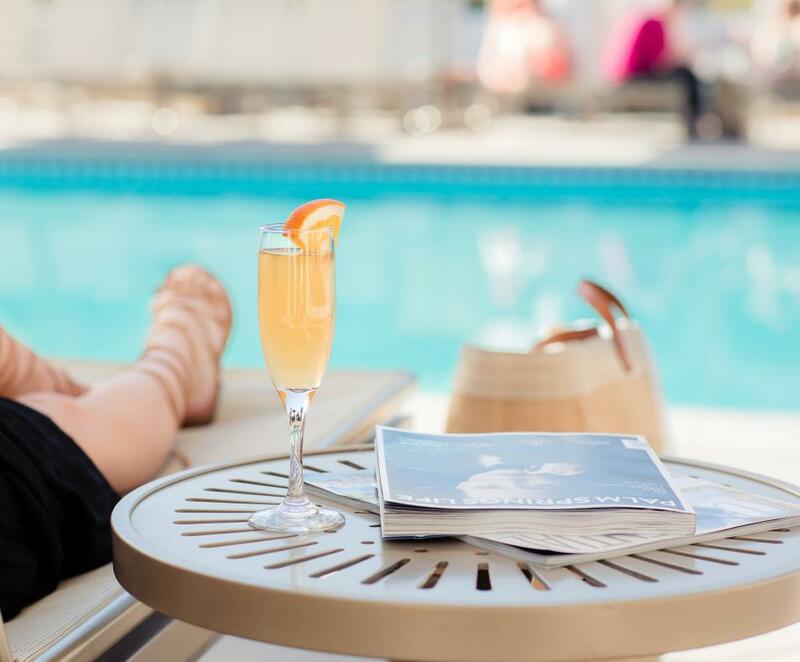 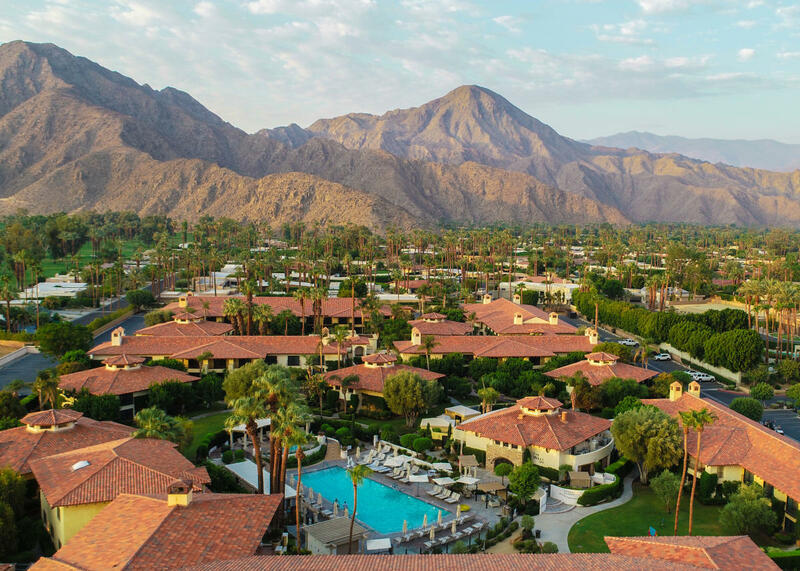 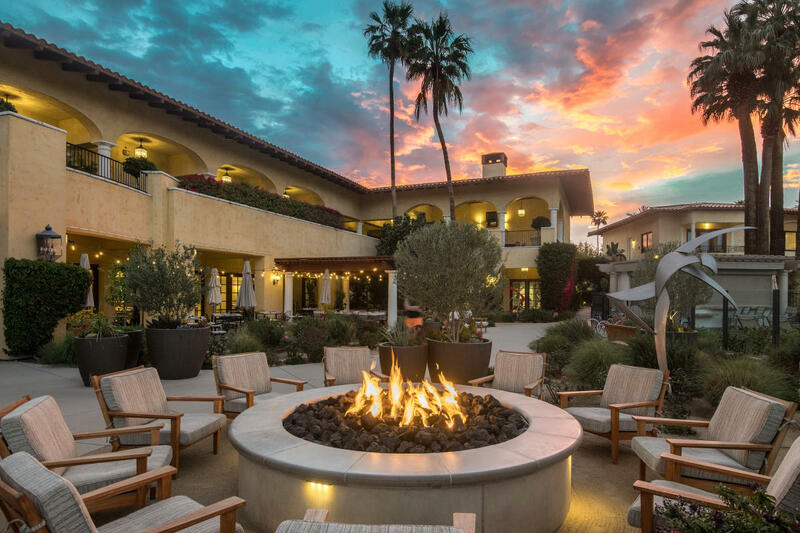 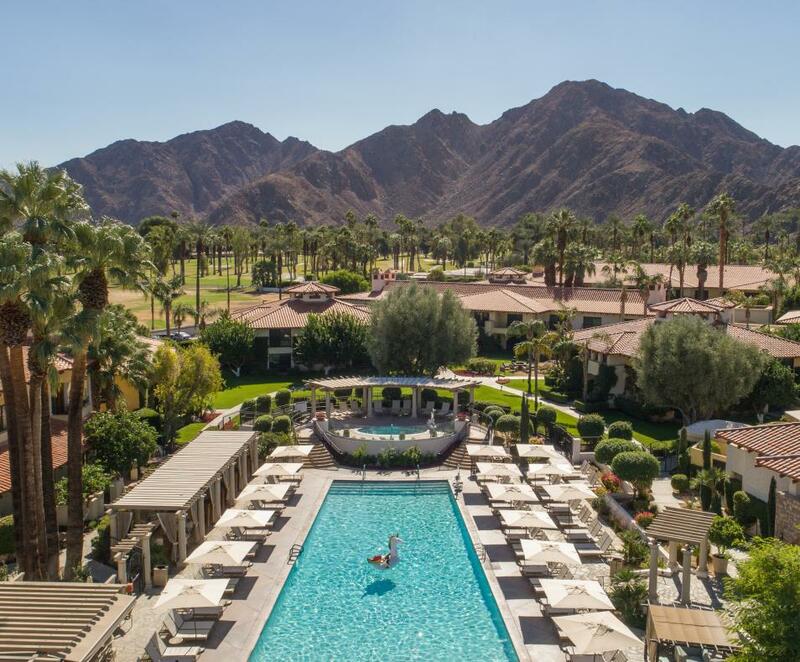 Located in prestigious Indian Wells, the Miramonte Resort & Spa is a unique oasis with boutique style and sophistication set against the majestic Santa Rosa Mountains in the California Desert. 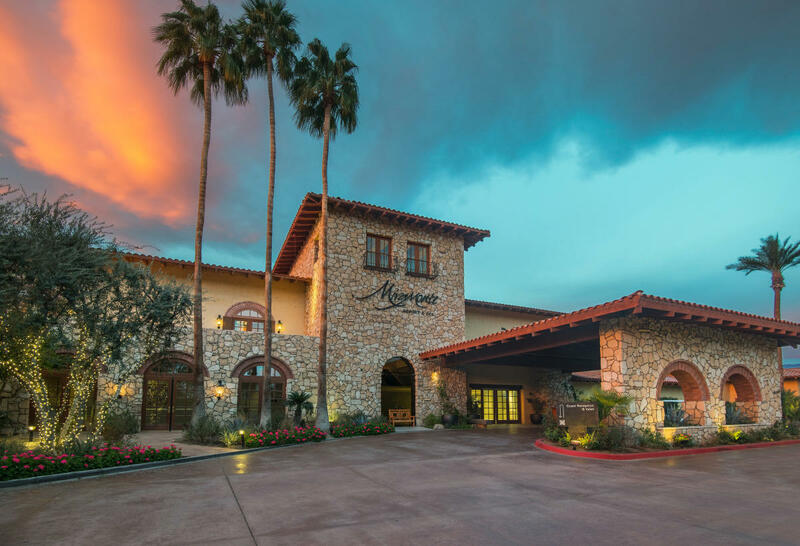 Miramonte offers luxury guestrooms, suites and villas woven into 11 acres of olive trees, citrus groves, rose, herb and vegetable gardens. 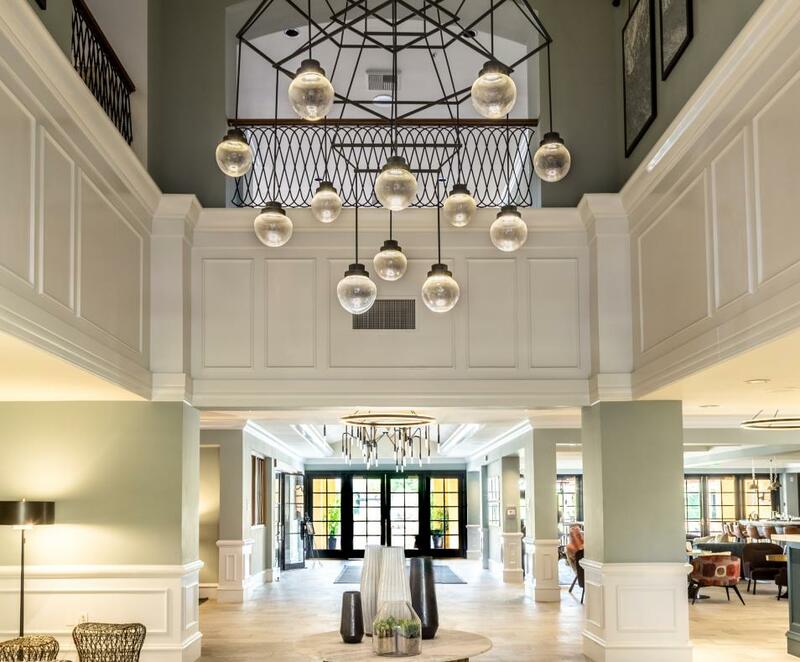 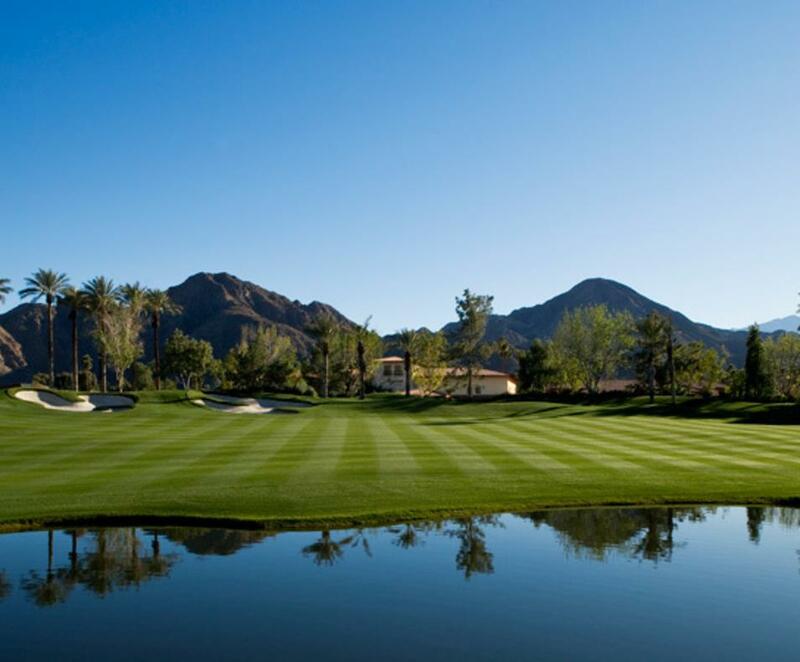 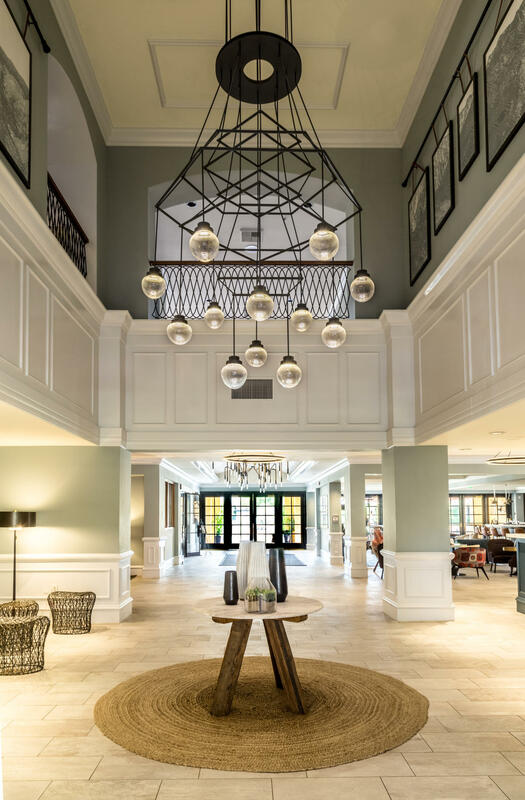 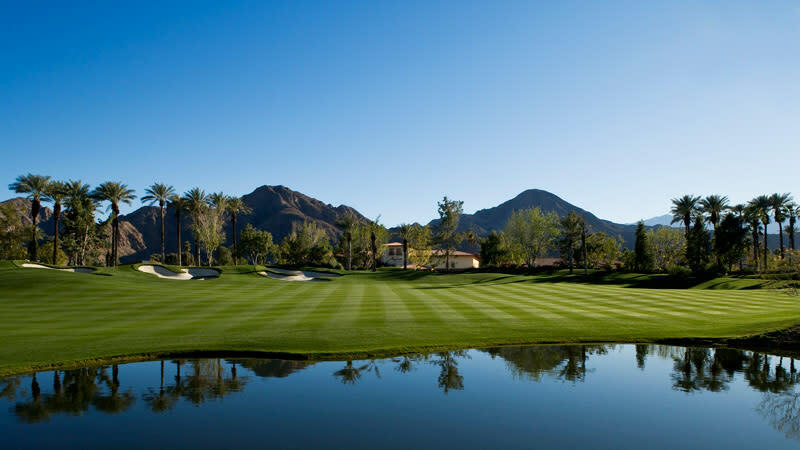 Activities abound with nearby championship golf courses, a luxury spa, and farm-to-fork dining. 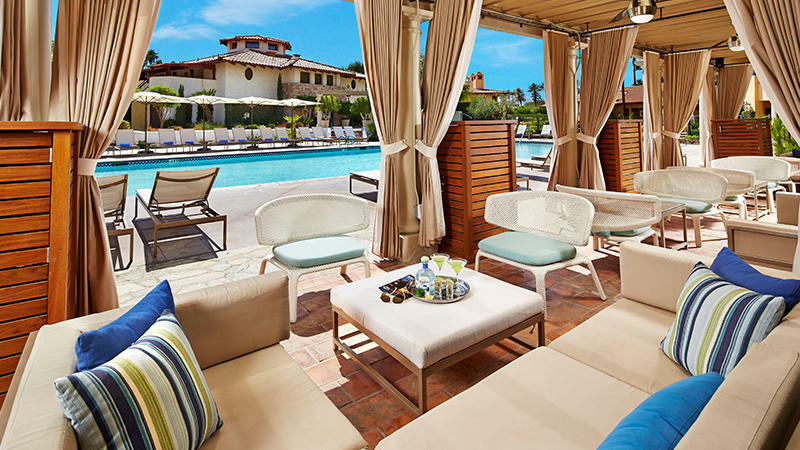 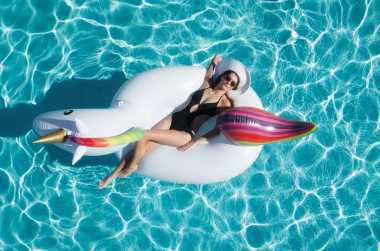 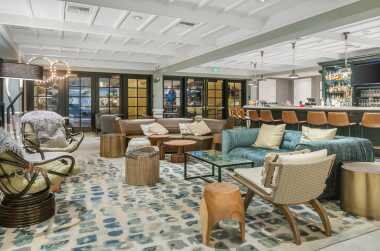 The resort features three swimming pools, two whirlpools, a 24-hour fitness center, and private poolside cabanas, as well as valet, complimentary self-parking, and complimentary Wi-Fi.